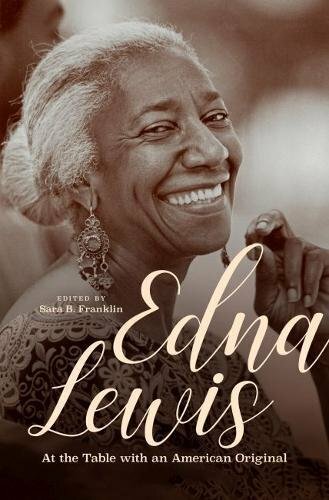 Edna Lewis changed the perception of Southern food and remains one of the most influential American chefs ever. 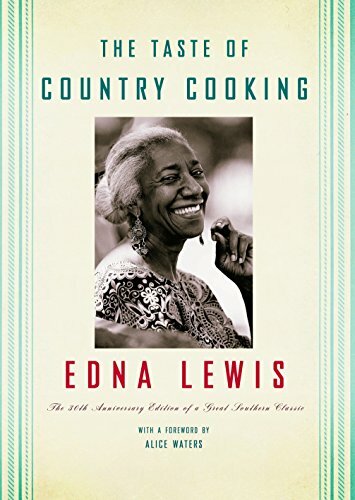 A new book, Edna Lewis: At The Table With An American Original, celebrates her life and contributions through essays written by important figures on the Southern food scene, including Chefs Mashama Bailey and Vivian Howard. Three friends of Cherry Bombe gathered at the recent Charleston Wine & Food Festival to discuss Edna Lewis and her impact: Edna Lewis editor Sara B. Franklin; author Klancy Miller; and author and professor Jessica B. Harris. Tune in and find out why this American icon is more relevant than ever. Radio Cherry Bombe is now available on Spotify!